Mermaid Central Cosmetic Enhancement Clinic The idea of a little 'cosmetic help' can be quite overwhelming and confusing to the uninitiated. 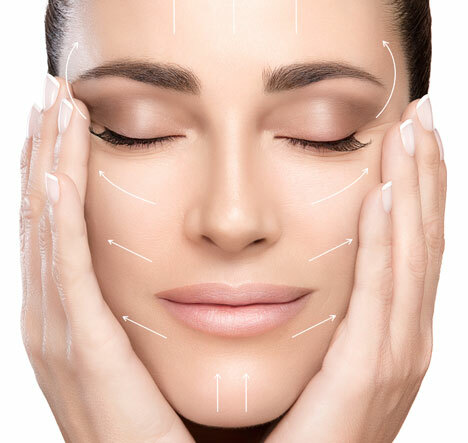 At our Cosmetic Enhancement Clinic, Drs Paul Fisser and Angela Suarez are trained and qualified to perform the procedures and consult and advise you on your individual needs to create a younger, softer and natural looking appearance. Take action against wrinkles and volume loss to look and feel more youthful. Safe and effective, permanent hair removal for ladies and gentlemen. 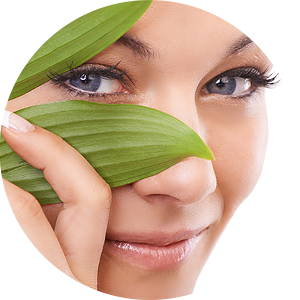 Our IPL (Intense Pulsed Light) machine can treat a variety of skin concerns. As we get older, loss of volume is probably one of the biggest factors that age our face. Our doctors can address this issue without having to put patients under the knife. 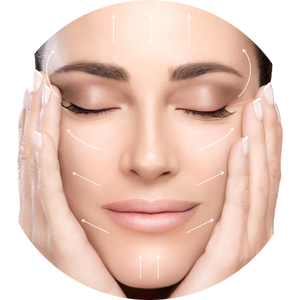 We have the latest dermal filler formulations and injecting techniques on hand at our Cosmetic Enhancement Clinic to add youthful volume to the face and plump out lines with long-lasting results. Dermal fillers can be injected into the face to correct fine lines, creases and folds, scars and loss of volume and are also used for enhancing lips, reconstructing chins and for jawline sculpting. They have no muscle-relaxing properties and contain Lidocaine, a local anaesthetic to reduce pain in the area being treated. Generally any side effects, such as minor redness and swelling subside after 24 hours. Our doctors will not perform this treatment on pregnant or nursing mothers or on infected skin. Costs may vary from patient to patient, depending on the volume of fillers required. Our doctors can provide you with a quotation prior to treatment. Make the most of the Winter Specials that will enhance and improve your appearance of moderate to severe frown lines. The clinic has a comprehensive range of sophisticated technology to assist clients reverse the effects of ageing, plump and smooth skin, prevent wrinkles and hydrate with injectables specifically designed to provide long lasting correction of facial lines, contouring and enhancement. Not only for achieving a fresh new look, our range of products also successfully treat migraines, tensions headaches and profuse sweating. With IPL (we can perform hair removal including facial, under arm, bikini,back, leg or shoulder hair removal. 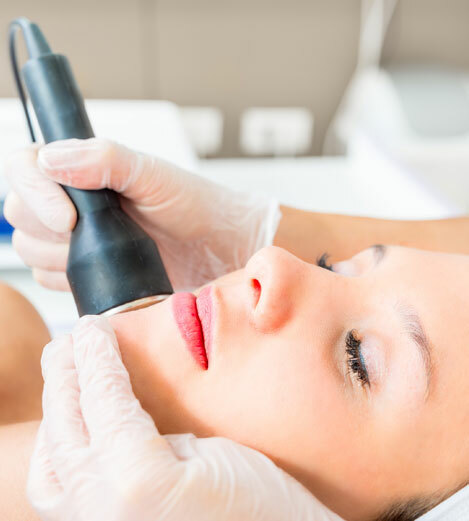 IPL treats the root of the issue by destroying the hair follicle which means you'll see less hair growth and once the life cycle of the hair has been stunted, you'll be rid of the hair permanently. Enjoy more efficiency in hair removal by getting rid of hair in hard to reach places, no more razor burn, ingrown hairs and save your precious time and money with the hair removal method providing lasting results. Book your consultation today by phoning 55752444. Are you concerned about any of the following? or do you want to improve skin tone and texture? Our highly trained, experienced staff can treat all of these conditions and help you improve your skin tone and texture with IPL. To enquire about any of our treatments or to make a booking call us on 55752444.